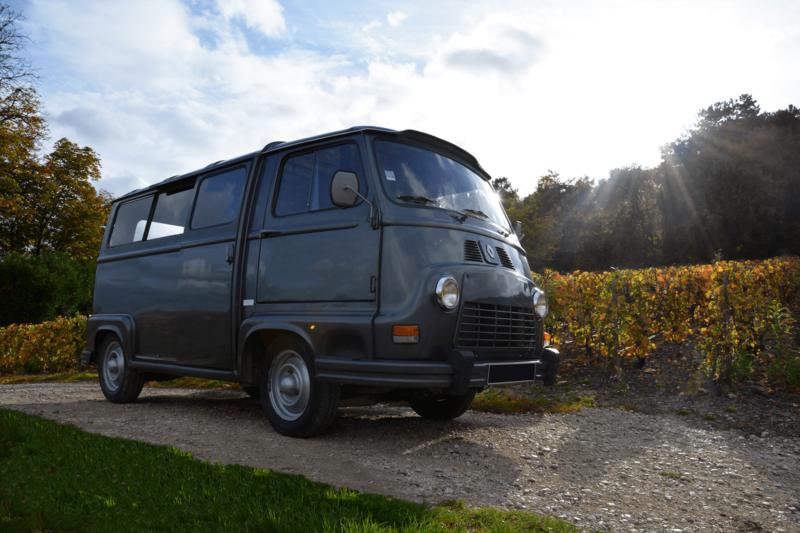 Have an unforgettable experience in a legendary French collection vehicle from the 1980s! 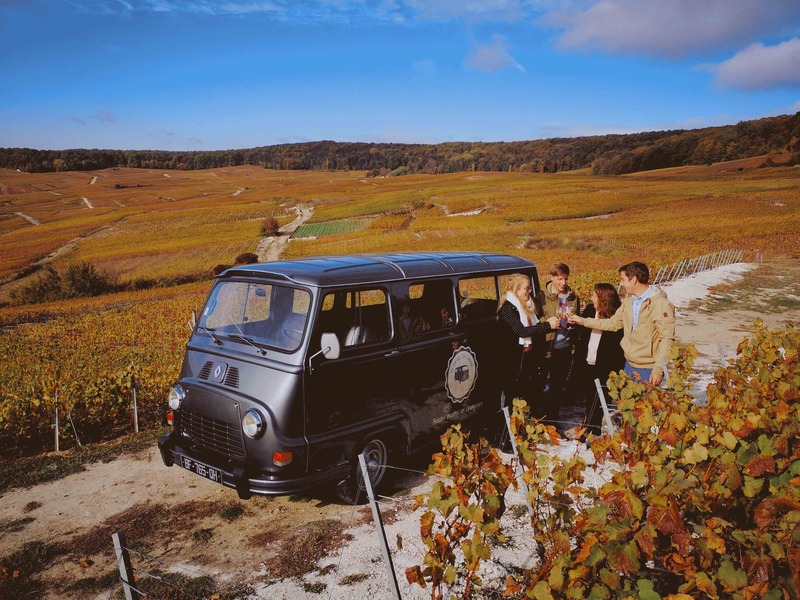 Embark aboard an Estafette for a journey back in time and discover the Champagne vineyards and its surroundings during an unusual ride. 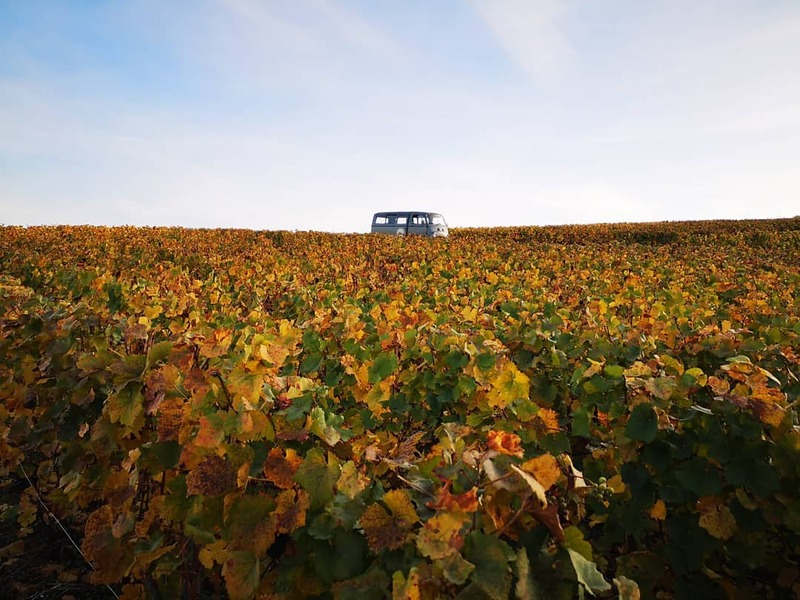 “Vintage Champagne Tour”: 5 tours from Reims, Epernay or Hautvillers. 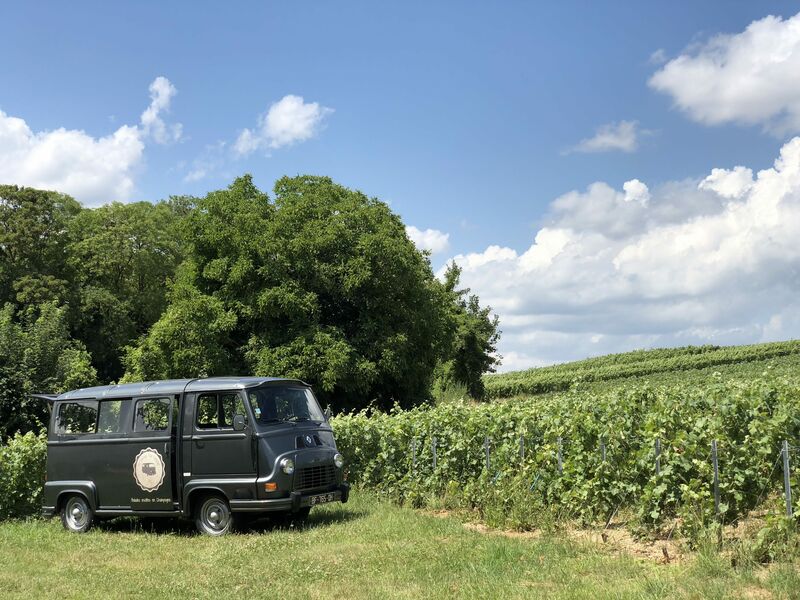 – The Essential Tour: Excursion in Epernay or Reims and in the vineyard, photo stops in the grapevines and a tasting in the heart of the vineyards. – Le cœur de la Champagne/La Côte des Blancs /La Cité des Sacres: Discovery of the Champagne vineyards, photo stops in the vineyards, visit to a winemaker’s cellar and tasting of 3 champagnes. 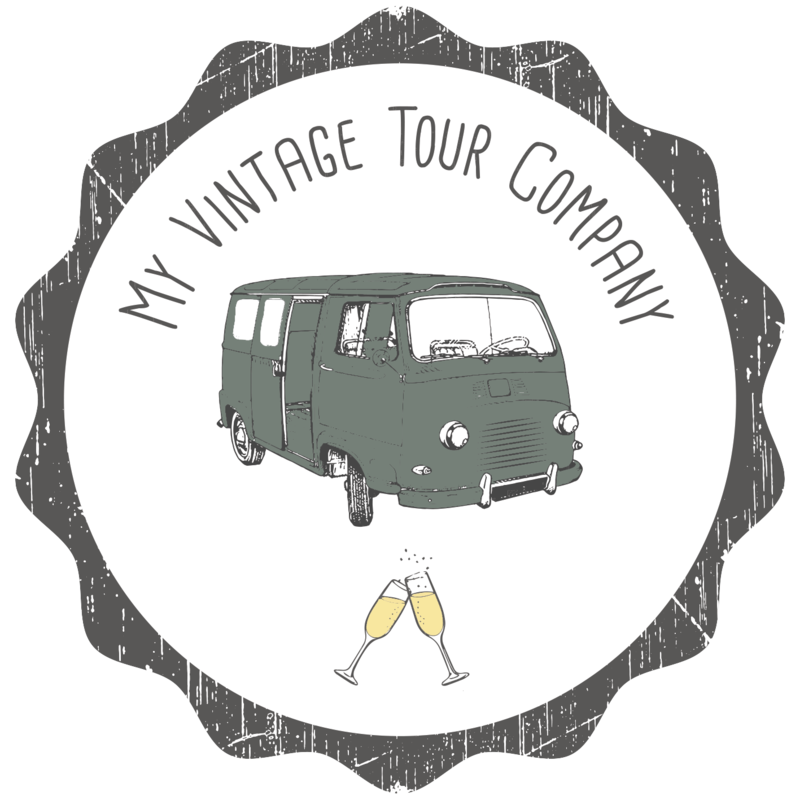 Vintage Private Tour: My Vintage Tour Company invites you to create your 100% personalized tour, don’t hesitate to contact them.